Moving to Ecuador? New expat guide launched! It’s one of South America’s smallest, yet most diverse nations; and Ecuador’s 15 million population have a heck of a lot more to offer than its diminutive size suggests. 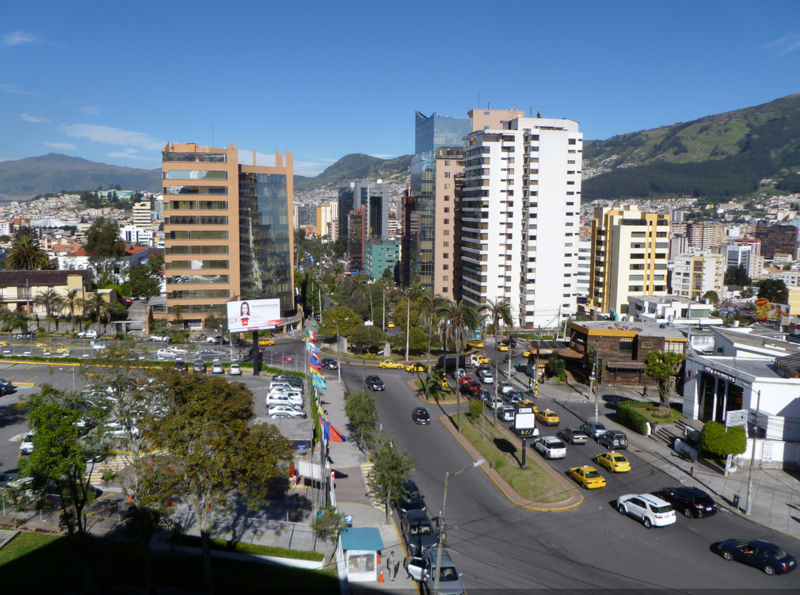 Ecuador is already a popular destination for expats, especially those looking to retire on a budget. But moving to Ecuador has incentives for all kinds of foreigners, not least those looking to do business, volunteer, or just learn another language. Ecuador has the world’s most biodiverse patch of land in Yasuní National Park, and some of the weirdest wildlife you’ll ever see on the Galapagos Islands. Our Travel and Leisure guide will tell you everything you need to know to visit both, and lots more. The huge range of leisure activities, combined with low living costs makes Ecuador a genuinely inviting prospect if you’re considering moving abroad. Our guides to visas, rentals, health and money will give you full and detailed advice for relocating to Ecuador. In addition to all this, Ecuador is also one of the best places in the world to learn Spanish. Most Ecuadorians speak slowly and clearly, allowing even beginners to get by easily. Our language guide will give you all the info you need to find a language school that suits you, and you can use our expat community forums to find someone looking for an intercambio, or language exchange. Get the lowdown on Ecuador’s fascinating ethnic diversity in our culture guide, where you’ll discover the country’s huge variety of cultures, from the vibrant, laid-back, Costeño way of life, through the historic indigenous Serrano communities, to the often uncontacted tribal peoples of the Oriente. Ecuador is a gem waiting to be discovered for foreigners brave enough to make the leap abroad. We’ve made the task a lot less daunting, giving you everything you need to make your transition as smooth and swift as possible. So, what are you waiting for? Guide to moving to the Dominican Republic now online!